This is the lead form override for "Meet The Bentley's Real Estate LLC Team". Integrity, hard work and a smile have catapulted Heather Rogers to top agent status in a few short years. Whether rolling up her sleeves to help you prep your house to list on the market or remaining “all in” on negotiations for you as a buyers agent until the house is yours, Heather’s energy seems endless! If you are on Facebook you will see her videos as she opens doors in Newburyport and invites you in to experience her listings. It is a competitive market and in such; Heather is a competitive agent. 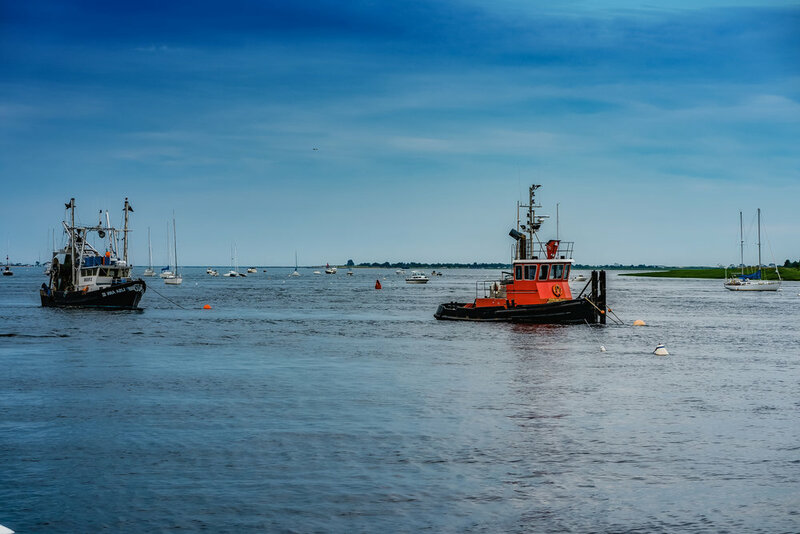 Having spent her last thirty five years living in and appreciating the greater Newburyport area, Heather and her children enjoy all the beauty that there is to offer here. They are avid skiers in the winter and enjoying paddle boarding and surfing in the summer months. Bought and sold a Condo home in 2017 for approximately $300K in Newburyport, MA. Bought a Single Family home in 2016 in Newburyport, MA. Showed home in 2016 in Plum Island, Newburyport, MA 01950. Showed home in 2016 in Rocks Village, Haverhill, MA 01830. Showed home in 2016 in Salisbury Point, Amesbury, MA 01913. Bought a Single Family home in 2016 for approximately $400K in Haverhill, MA. <squarespace:query /> build error: Invalid 'collection' parameter. Could not locate collection with the urlId: heather-rogers.